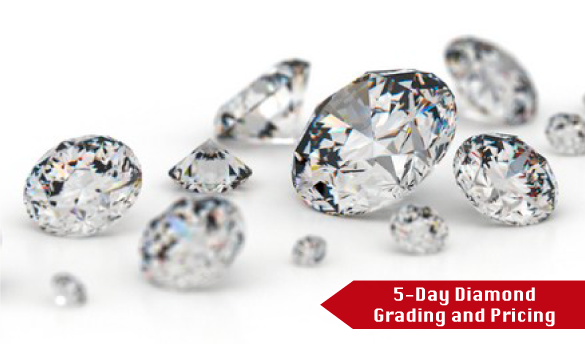 The fundamentals of diamond identification. 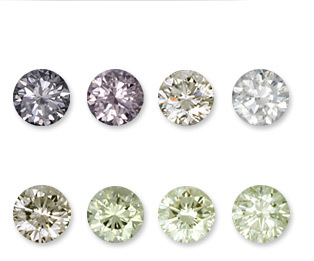 How to understand diamond pricing. 22 Apr - 26 Apr, 2019 Register Now!16 Sep - 20 Sep, 2019 Register Now!